Cool, quiet and fast. WD Caviar SE drives offer superior performance and reliability, making them ideal for business and family desktops. 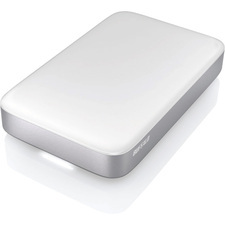 With SATA interface, cache size 8 MB, this Western Digital Caviar Blue drive offers a full range of performance features. 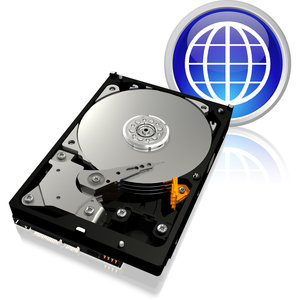 WD Caviar Blue drive is built to the highest standards of quality and reliability.